THE 10,000 SQUARE FOOT FACILITIES AT MUSIC CITY SKYDIVING ARE WORLD CLASS. 10,000 square feet of hangar space, creeping area, an accurate aircraft mock-up, and nearly 5,000 square feet of soft foam packing area. 7,000 square feet of office, air conditioned lobby, classrooms, and rigging loft space. 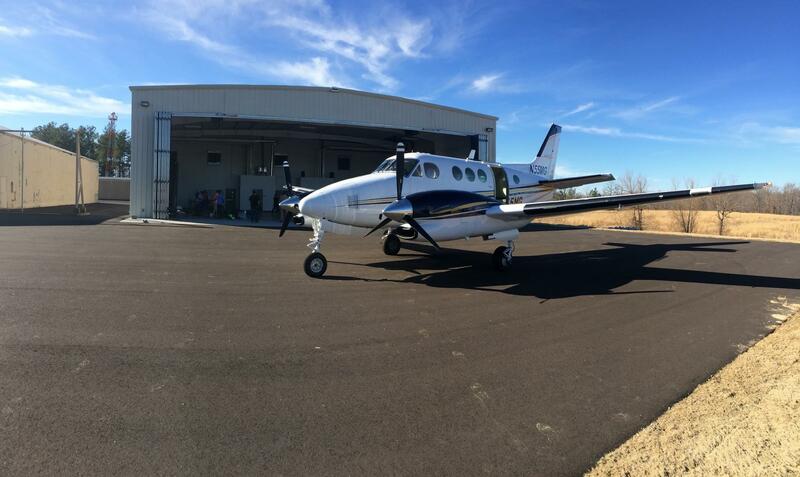 We have an observation area with picnic tables and our aircraft loads just 75 feet from our hangar door. The main landing area is just another 100 feet in front of the aircraft loading area. At many skydiving facilities, to get to the aircraft you have to literally walk a hundred yards or even ride a bus to the airport!